Jennifer will share the story of a puzzling gap between one student's running record and his or her comprehension of longer texts led Jen to new research and insight in assessing readers. Participants will look at student examples that demonstrate how fiction and nonfiction texts, and student responses to them, change as texts increase in complexity. Through video recordings, Jen will introduce us to how the knowledge gained from assessments can be effectively linked to strategies, such as those in her book, The Reading Strategies Book. Understand the characteristics of leveled fiction and nonfiction texts from J - W.
Grasp the expections for reader response to check for understanding. Learn how to assess reader responses and plan for teaching reading strategies. Jennifer will lead an exploration of a hierarchy of 10 possible writing goals by considering writing genres and modes, writing process, behaviors, skills, and qualities of good writing. Through video examples, activities, and conversations with tablemates, we will explore the goals, look at student writing and practice making decisions based on the hierarchy of writing goals, and match strategies to those goals. Further, Jennifer will introduce you to essential teaching structures for differentiating instruction with individuals and small groups. The day will culminate with a conversation about record-keeping, managing a class with diverse needs, and scheduling to fit it all in. Jennifer uses a very interactive, minds-on and hands-on approach in her workshops, helping us turn what we learned directly into practice the next day in our classrooms. Learn how to study student work to determine goals using a hierarchy. Craft strategies and feedback prompts and learn to match them to student goals. Study practical ways to differentiate instruction through conferences and small groups, and decide which teaching structure to use for which purpose(s). Registration fee*: $225 for one day or $400 for both days. * The CESA 6 administration has changed the payment policy for workshops / events. In order to reserve your seat, CESA 6 will require a purchase order (PO) or alternate payment (district check, ACH transfer, or credit card). 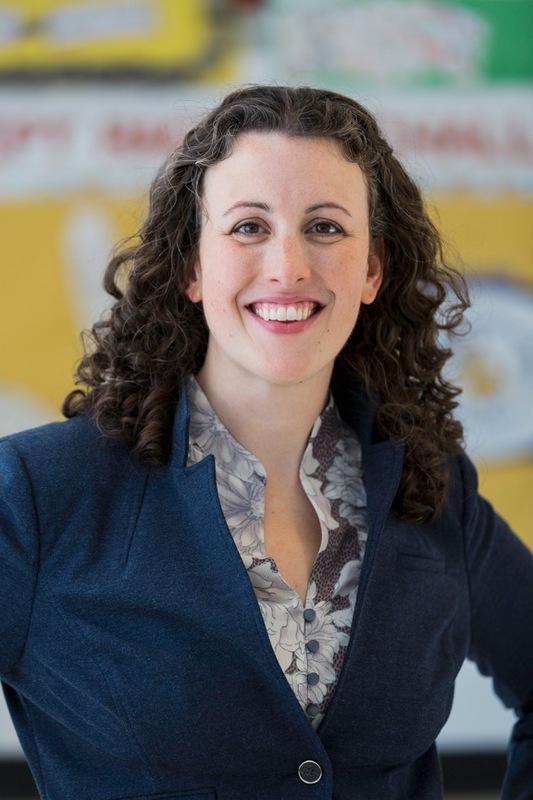 Jennifer Serravallo began her career in education as a teacher in Title I schools in New York City and later joined the Reachers College Reading and Writing Project (TCRWP) at Columbia University. Through TCRWP and now as an independent consultant, she has spent over a decade helping teachers across the country to create literacy classrooms where students are joyfully engaged and the instruction is meaningfully individualized to students' goals. 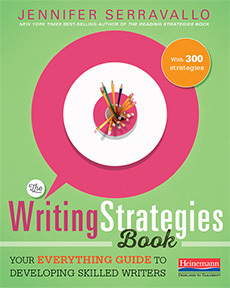 Jennifer is the author of The Reading Strategies Book; The Writing Strategies Book; Teaching Reading in Small Groups; Conferring with Readers; The Literacy Teacher's Playbook, Grades K-2 and Grades 3-6. 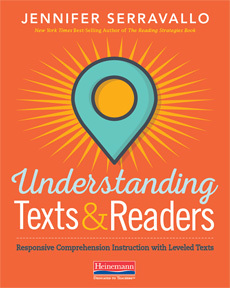 Her brand new book, Understanding Texts & Readers, is the basis for this conference in Milwaukee on August 14-15, 2019. Any registration cancellation must be received before Wednesday, July 31st, 2019 in order for a full refund to be issued. Registration cancellations received after Wednesday, July 31st, a refund will be issued, but minus $50 for each participant in order to cover the cost of catering that was ordered and materials that were made for the participant(s). Persons who are registered, but not in attendance on the day of the session ("no call, no show") will be charged the full registration fee. CESA 6 reserves the right to cancel any session due to insufficient enrollment. Participants will be notified by email if a cancellation occurs.